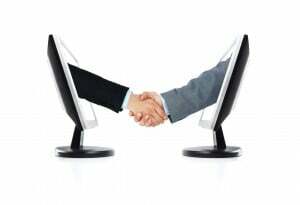 Have you ever wondered how other companies are leveraging social media to generate leads? Or have you searched for a quick and concise guide that will teach you the basics of social media prospecting? 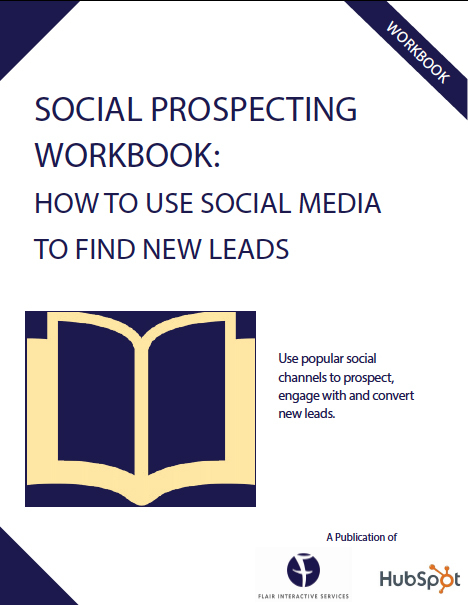 Our free social prospecting workbook can help. This handy workbook will teach you the fundamentals of leveraging popular social media channels, including Facebook, Twitter, LinkedIn and more, to get REAL results in no time. It includes step-by-step instructions and exercises that will help you make progress without hiring an outside agency or freelancer. 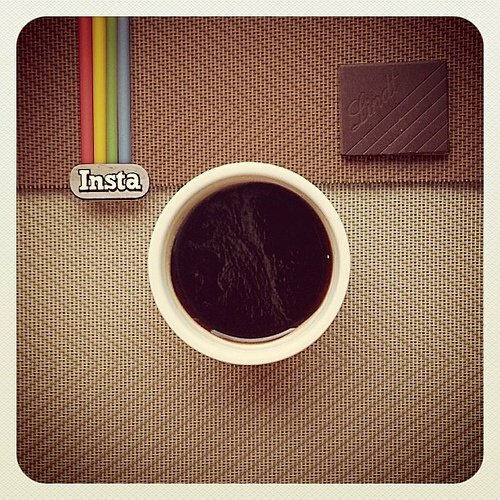 Social media is an important part of today’s marketing campaign, but it can be time consuming. Without the right tools, you may not be accomplishing what you set out to do. 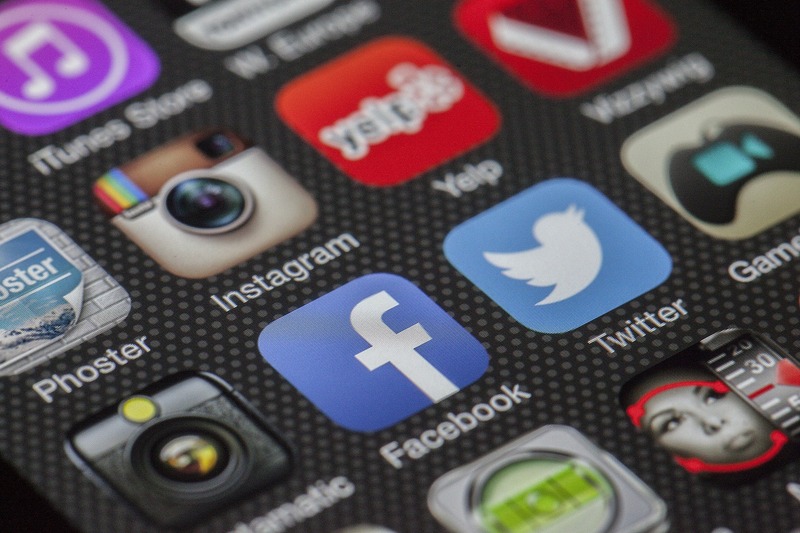 Here are 4 social media tips that are worth acting on. Video marketing is a great way to interact with your customers and give a personal side to your business and brand. However, in order to see a real return on your investment into video marketing you need your videos to go viral. There are 100 hours of videos uploaded every minute onto YouTube, so how do you set your videos apart to get the views you need and the chance to send them viral? These days there is a lot of talk about “the Cloud” but other than Apple’s ICloud there are actually a number of different choices such as Dropbox, Google Drive, SkyDrive and more. Suddenly the Cloud has gotten very competitive. So how do you know which Cloud is right for you? It pays to know your options. As of earlier this year, over half, or 56 percent, of American adults are now smartphone owners, according to a new study from Pew Internet & American Life Project. And more facts that mobile is here to stay: 25% of global watch time on YouTube is done so via mobile. Timeline – Facebook users seem to have chosen sides about whether they like it or not. The fact is, timeline doesn’t seem to be going anywhere, so why not learn how to visually improve your Facebook timeline page. Social media tools are rapidly growing in popularity and small business is beginning to recognize the value. Here are 10 social media tools for small business.